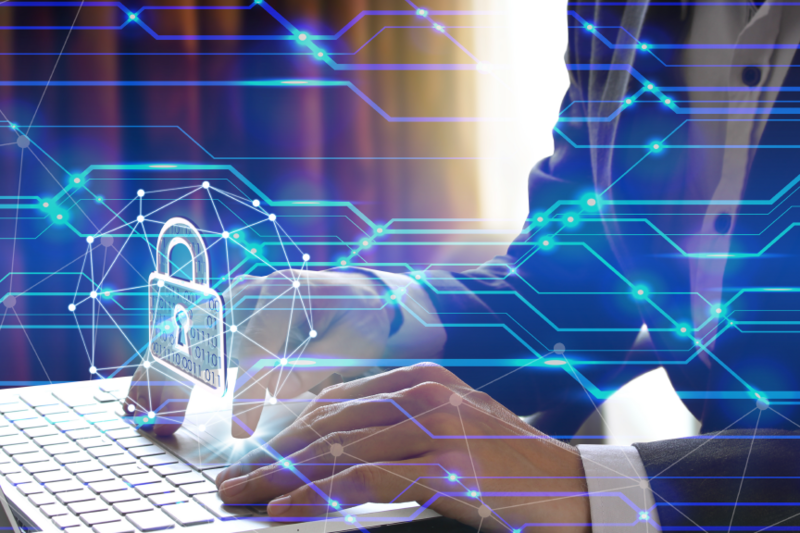 At Cyclotron, we ensure a holistic, risk-driven approach for organizations who recognize the advanced nature of today’s threat landscape. 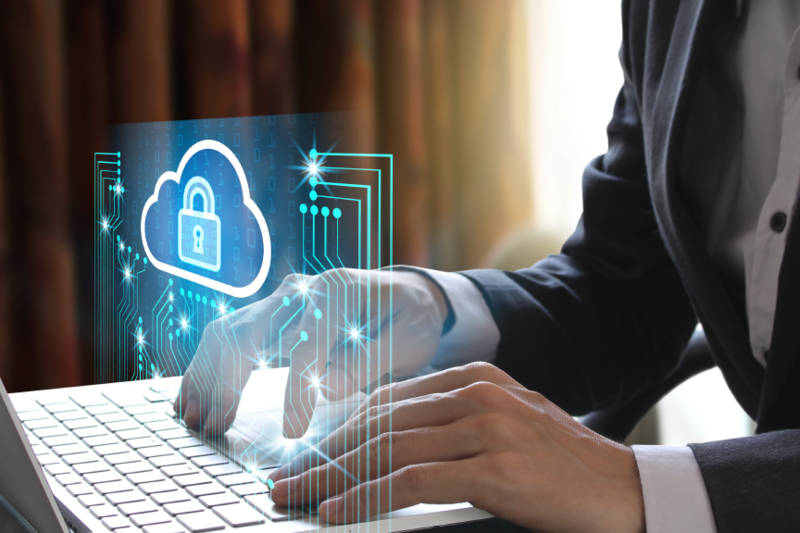 This evolved landscape demands an effective and holistic strategy lets a business take complete advantage of the latest technology while safeguarding its assets from unwanted exposure and meeting evolving regulatory requirements. Here’s what a seamless Microsoft security solution looks like. 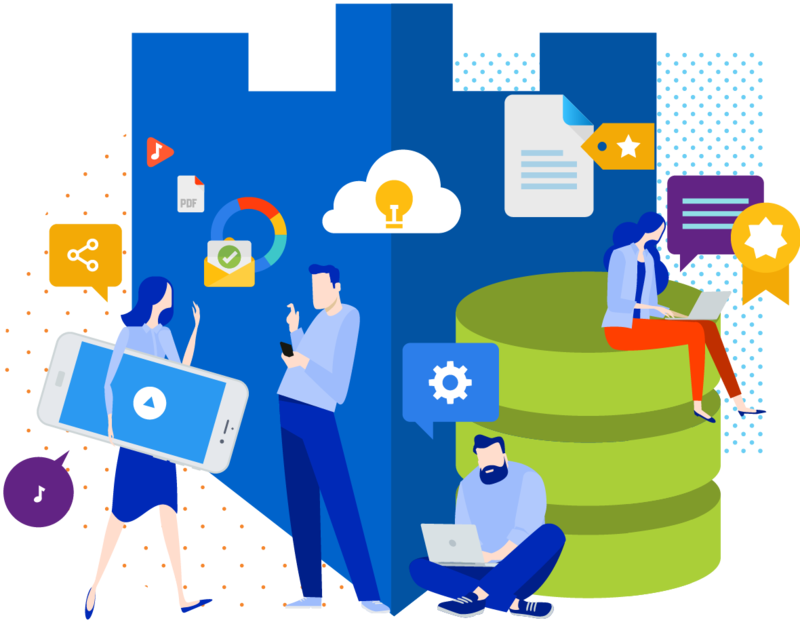 In a cloud-based world where employees want to work from all of their devices, Microsoft EMS (Enterprise Mobility + Services) allows IT maximum security and control. 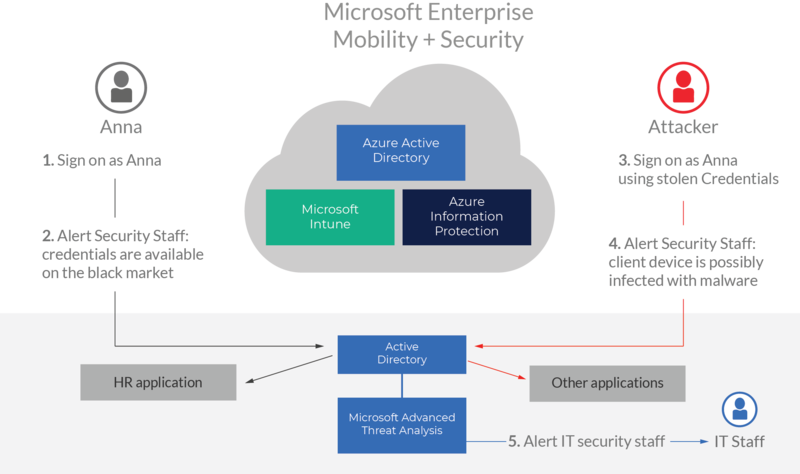 Overall, you can think of Microsoft EMS as a device-management and virtual-identity-management suite. Identity is crucial to how you secure your environment. Using a single solution, you’ll have the access, security, and flexibility you need to increase your productivity. Find a mobile strategy that works for your company. 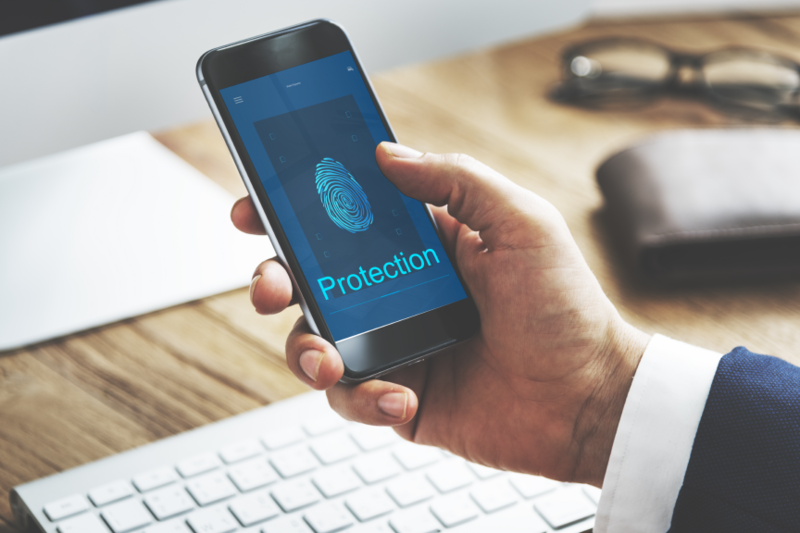 Applying mobile app controls and settings, you can ensure your employees have the on-the-go access they need while still protecting your company. We’ll give you the confidence you need to manage compliance features across Office 365 for your organization. We take your asset protection very seriously. 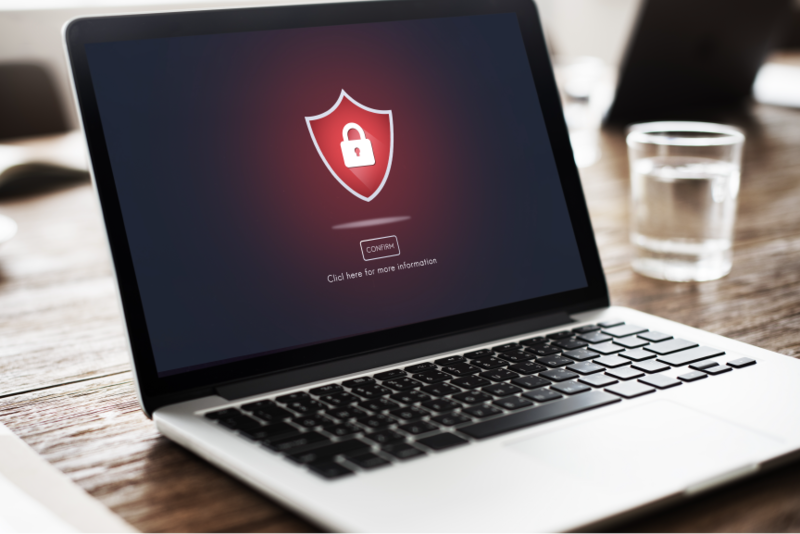 Prevent compromised account credentials and access to corporate data by working with us to secure the perimeter around your tenant. Ready to take the journey towards a more secure company?